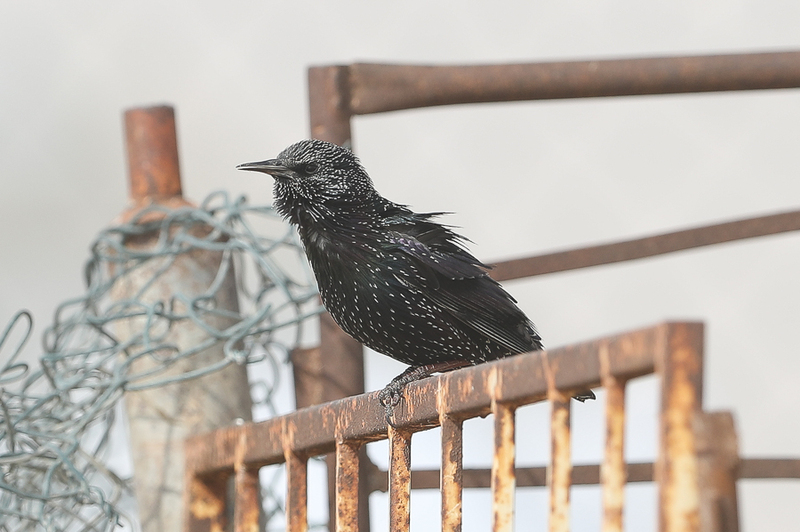 Whilst in the Jubail area recently I saw plenty of Common Starlings Sturnus vulgaris at local camel pens. These camel pens hold good numbers of livestock and attract large numbers of House Sparrows but also a few Common Starlings in the winter. This winter there appear to be more birds than normal possibly as a result of the cold weather in the north, where Phil Roberts told me there was snow whilst he was in Jordon on 27 January. The species is not easy to photograph in the Kingdom so I was glad to get good views and a couple of photos even though the conditions were not idea as there was a very strong wind and large amounts of dust in the air. 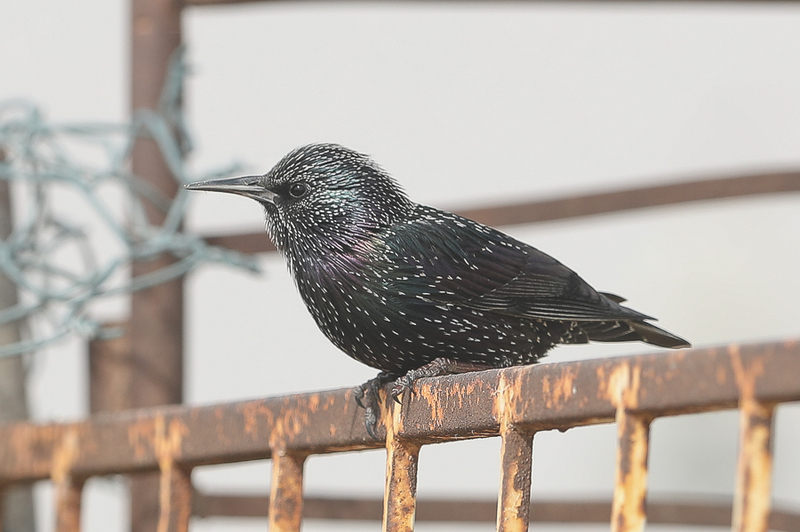 They are a winter visitor that is common in the Eastern Province Gulf but rather uncommon and erratic in Tabuk, Riyadh and Jeddah. I would like to Thank Arnold Uy for letting me know the location of these birds.